Thanks for dropping in. 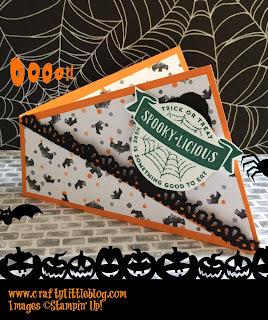 I'm sharing this Halloween card today which was made using DSP from the Stampin' Up! 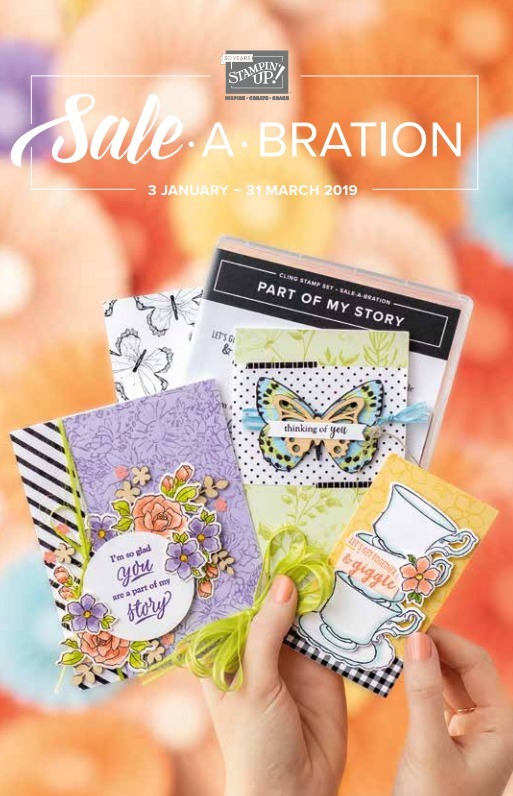 Clearance Rack and some fab products from the new Stampin' Up! 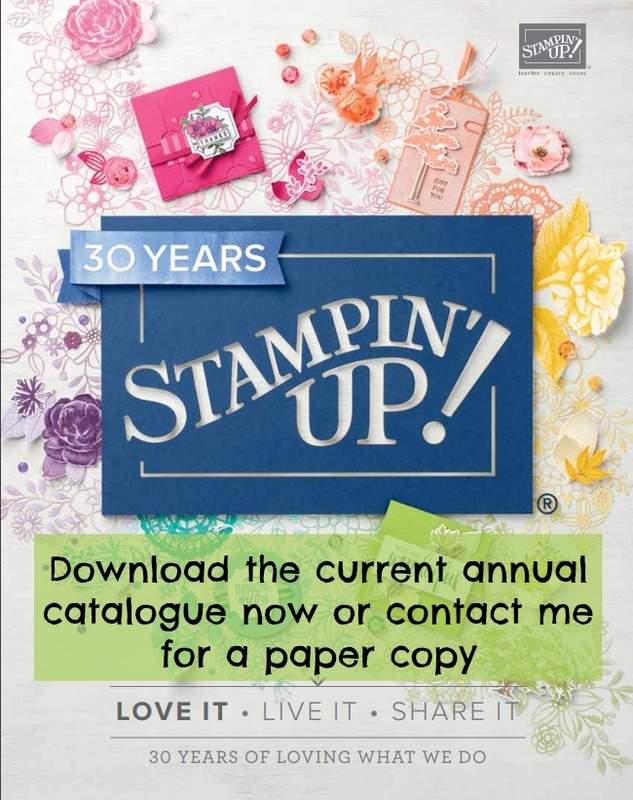 Autumn and Winter catalogue and current catalogues. 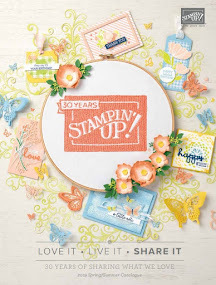 This card was made for our Stampin' Up! monthly team swap with the theme chosen Twisted Halloween. I explain here what I used and give some measurements but explaining how to fold it and cut it is a bit taxing for me in written word so a video might be the best bet. 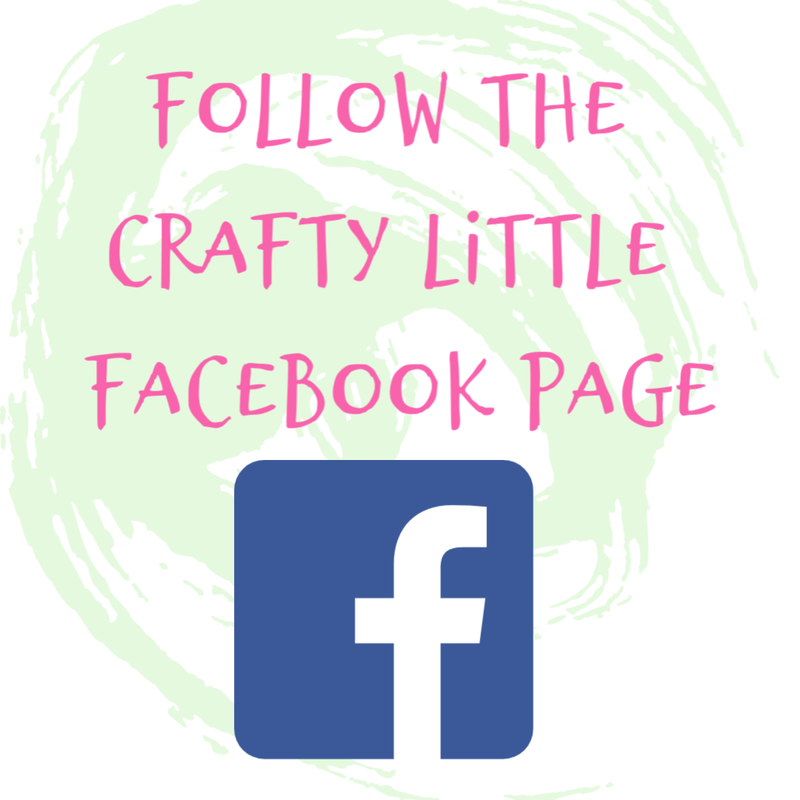 However there are tutorials showing variations of this fold technique out there in the crafting world so if you need some help in the mean time try finding one of those. The ink I used for the sentiment here is Tranquil Tide. 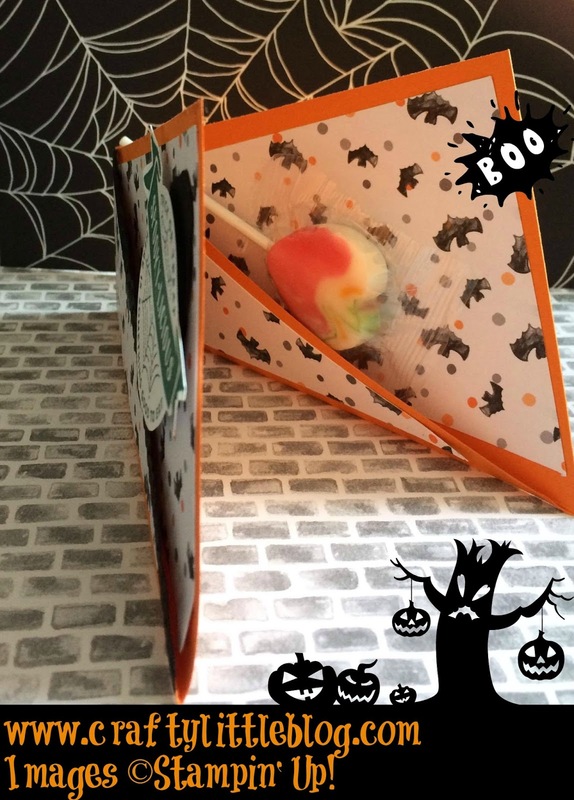 I used Pumpkin Pie cardstock for the base of the card, each card uses a piece 10 x 4 inches and this is scored diagonally from one of the corners on the short side to the diagonally (or Diagon Alley for those of you who love a bit of witching and wizardry at Halloween) opposite corner on the other short side. Once it is scored it is folded along the score line and then scored again at the point where the two halves of the cardstock meet. It's then folded along this line and burnished to within an inch of its life to keep that shape seen in the first photo. The dsp is cut slightly smaller at 9.5 x 3.5 inches and is cut in the same way that the cardstock was folded, from short side to short side corner diagonally. The two pieces are then held together as the folded card stock was and cut down the join where the cardstock was folded. You end up with 4 pieces of DSP which fit into the corresponding spaces on the cardstock. I then stamped a larger Halloween themed sentiment onto Whisper White cardstock and fussy cut it out and then fastened this using dimensionals to a base of Basic Black which was punched using a 13/4 circle punch. I popped this partially into the pocket at the front of the card. 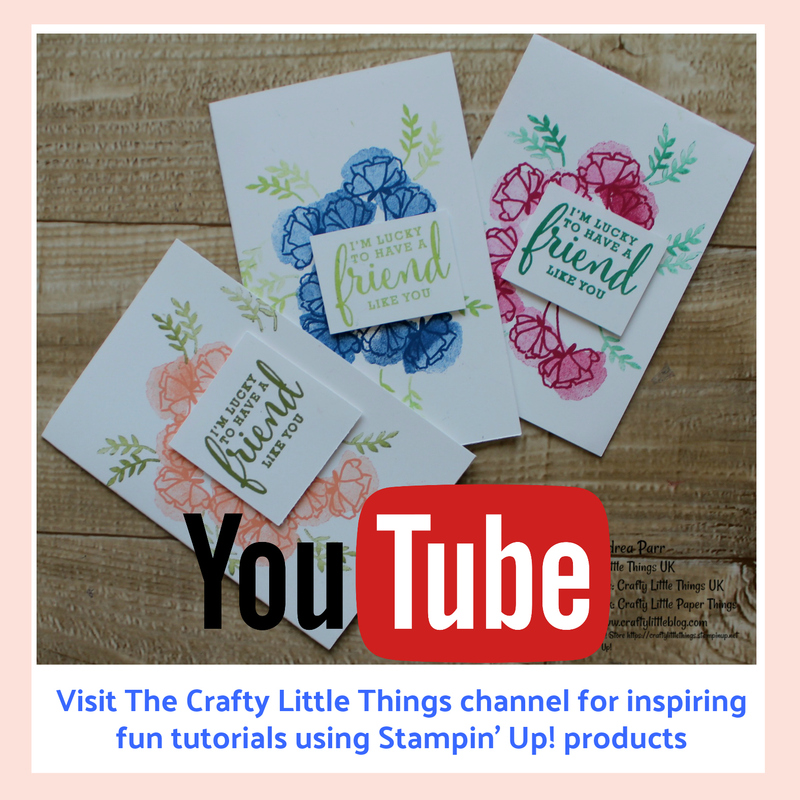 The stamp set I used was The Little Things and is great for any occasion but has specific Halloween and Christmas stamps in there. I used a trim of Basic Black using the decorative ribbon border punch. For the inside pocket I made a little envelope to hold a lollipop or a tiny bar of chocolate which I slotted inside but you could use this space to stick a gift card if you are the type to give Halloween gifts or if this is a Halloween themed birthday card for someone born on 31st October. 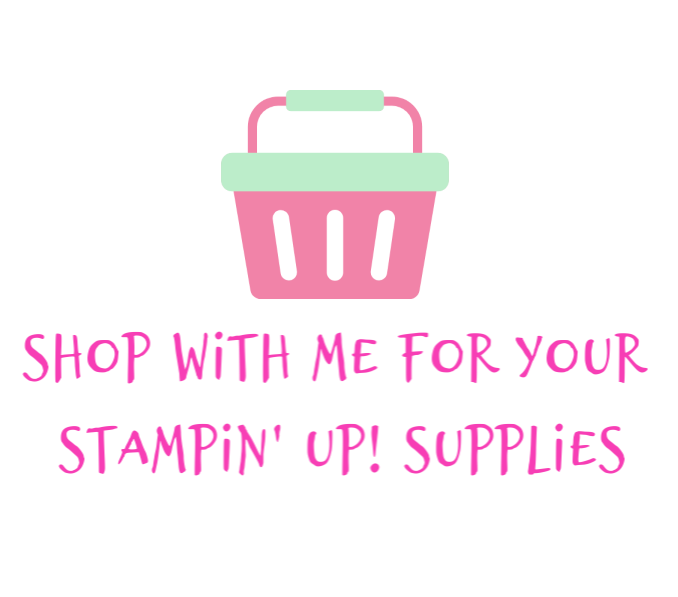 Thank you for dropping by, please sign up to receive notifications of posts and I'll be back soon with more Stampin' Up! projects.